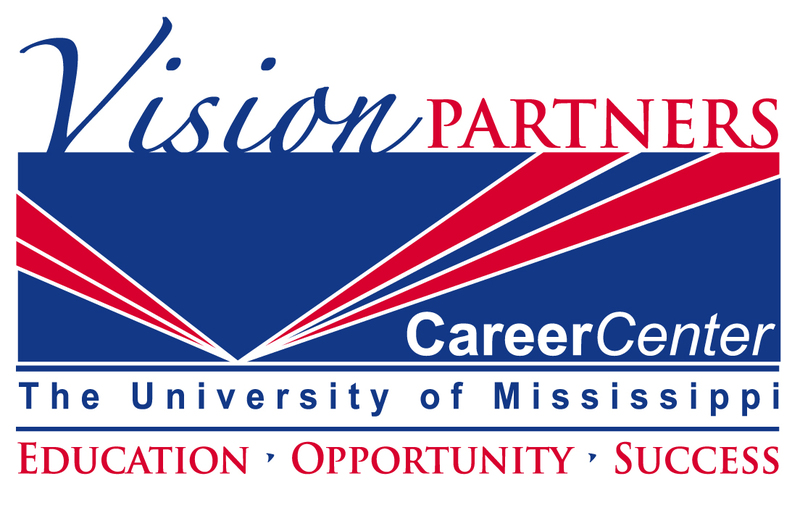 The Career Center is the primary contact for employers to assist in student recruitment at the University of Mississippi. We coordinate and connect employers to interested students, as well as facilitate communication between employers and faculty members. The Career Center offers a diverse range of services for employers and students. We also provide faculty with programming and resources to assist in the career development of Ole Miss students. To request a presentation, complete our Career Center Presentation Request Form. In order to provide you and your students with the best services possible, please send in any presentation requests at least two weeks in advance. If you have any questions, please contact EJ Presley by phone at 662-915-7174 or by e-mail at ej@career.olemiss.edu. Access to Handshake to see upcoming events, current available part-time, work-study, full-time, internship and co-op job opportunities for students.